The association of neighborhood residents Camilleri Tirol-organized a trip to Totana Yecla and Jumilla, which took place on June 9, Day of the Region. 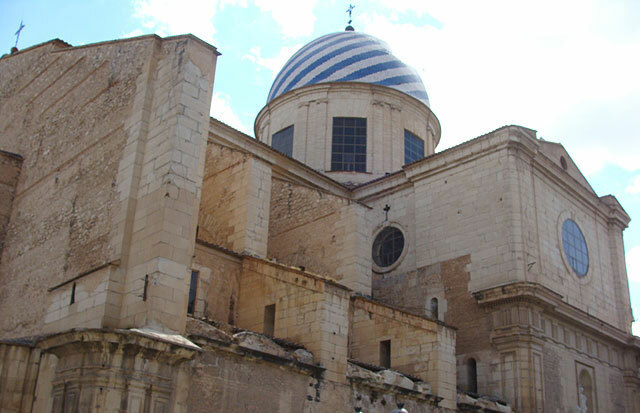 In Yecla visited the monuments in the city: Casa de Cultura, Archaeological Museum and the Museum replica of El Greco. Also conducted a pedestrian by the Basilica of the Immaculate Conception, Plaza Mayor, City Hall, Clock Tower, Old Church, etc. In Jumilla visited a winery with tasting. Afternoon and conducted a tour of the Monastery of Santa Ana, where they could admire the image of the Holy Christ Tied to the Column, work housed.